The Adax Gateway (Adax GW) meets any signaling interworking requirement delivering the scalability, flexibility, throughput, and performance that enables Service Providers to manage the convergence and growth of their networks whilst maintaining legacy connections and infrastructure. 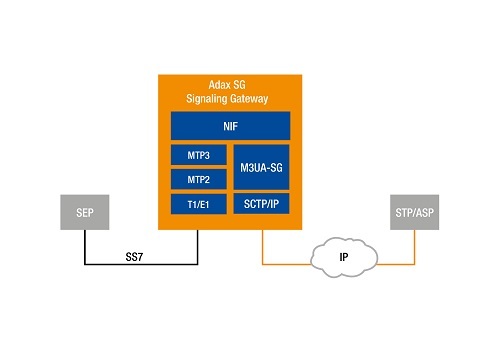 The Adax GW provides configuration options that allow it to function as an STP in an SS7-IP network. It can also function as if it were an STP on the SS7 network, that is, it will relay traffic rather than being an endpoint. Are you looking for an alternative to the Cisco ITP? 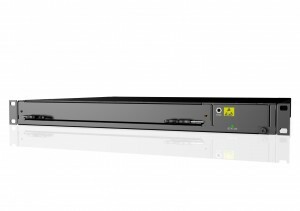 The Adax GW is the ideal replacement for the End of Life Cisco ITP and other STPs and SGs.